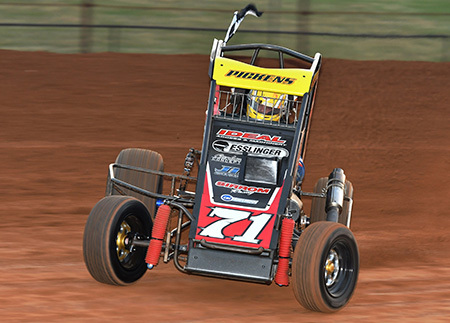 New Zealand Midget-Speedcar drivers have been named for appearances at Valvoline Raceway on April 27, May 3 and 4 and it's full of talent. 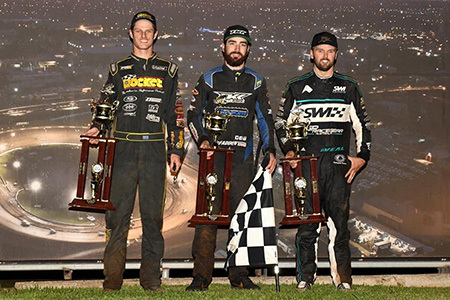 Warrnambool’s Jamie Veal won the Grand Final A-Main of the season at Valvoline Raceway tonight but Sam Walsh secured the 2019 Ultimate Sprintcar Championship NSW with a strong second place finish – one critical spot ahead of his nearest series rival Robbie Farr. 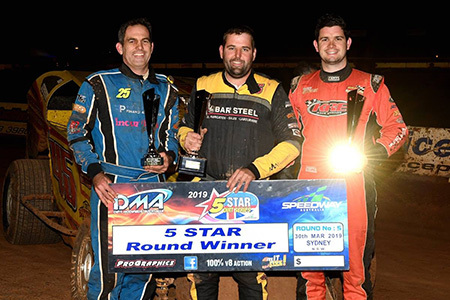 Congratulations to our main event winners tonight Jai Stephenson (V8 Dirt Modifieds) Kaidon Brown (Speedcars) Chris Marino (Street Stocks) and Lorcan Elliott (Chris Chaffey tribute Fender Benders). 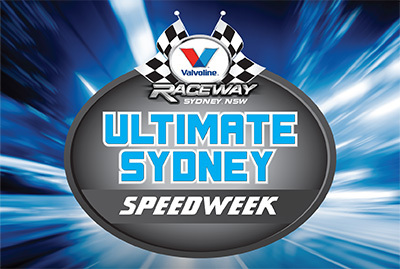 Valvoline Raceway has taken the wraps off its lucrative and rich Ultimate Sydney Speedweek schedule that is set to capture the imagination of fans and racers alike. 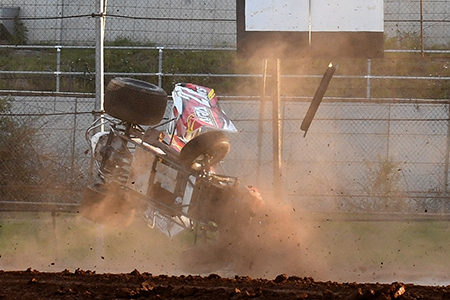 It had more drama, more action and more plot twists than a Bruce Willis “Die Hard” movie and Paul Stubber survived a Hollywood blockbuster Australian Late Model Championship A-Main to become the new national champion. 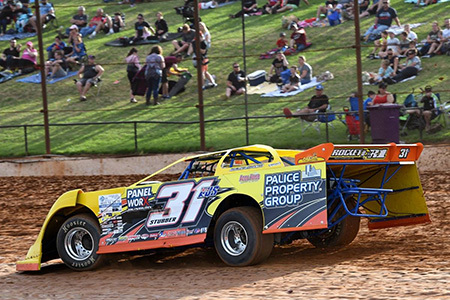 A fantastic 44 car field is assembled for this Friday and Saturday night's 2019 Australian Late Model Sedan Championship at Sydney's Valvoline Raceway. 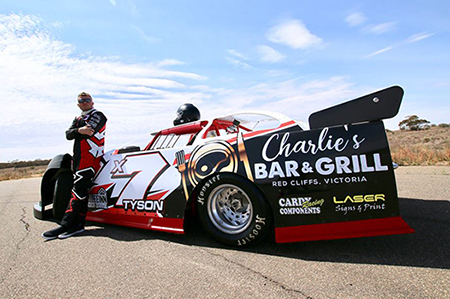 American Logan Schuchart is the last ever winner of the Scott Darley Challenge at Valvoline Raceway. 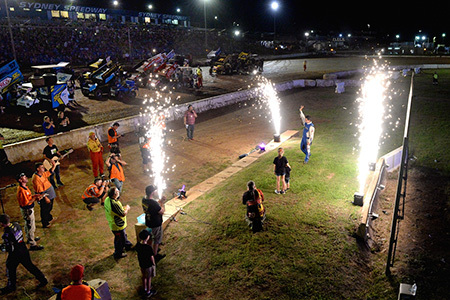 American Sprintcar driver Ryan Bowers is an unexpected and exciting bonus for Valvoline Raceway with three rapid-fire appearances over the Christmas-New Year period. 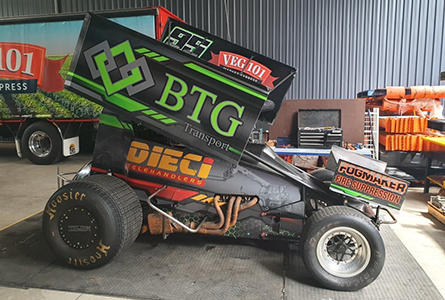 A cracking line-up of Ultimate Sprintcars has entered for this Wednesday Boxing Day night's Valvoline Australian Sprintcar Grand Prix. The American invasion is set to kick off on Boxing Day night with the first of our drivers from the USA coming in to do battle with the local heroes. 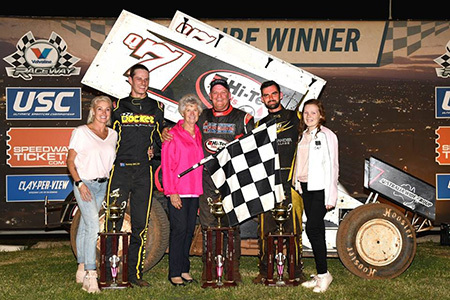 Robbie Farr and Matt Jackson were jubilant winners of the Ultimate Sprintcar and Speedcar main events for the GT Challenge honouring the memory of George Tatnell on Ultimate Pink Night. 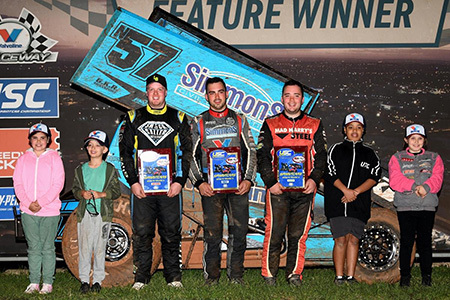 NSW Sprintcar Champion Matt Dumesny was the benefactor of a late-race skirmish to record a thrilling win in the Ultimate Speedway Challenge main event at Valvoline Raceway on Saturday night, defeating Mick Saller and Jackson Delamont. 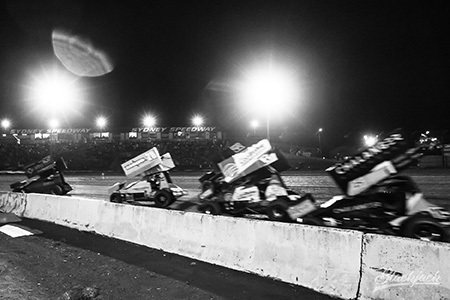 A crack field of 50 Sprintcars has entered "Old School Night" at Valvoline Raceway this Saturday night. This Saturday night's Brian Healey Cup sees a stout 46-car field with entrants across a wide variety of States and Territories. 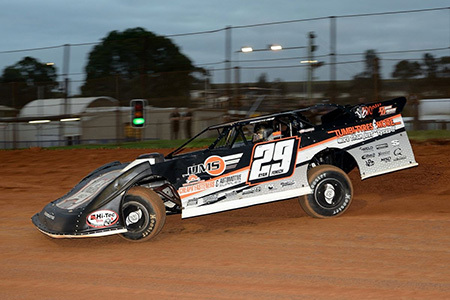 This Saturday night drivers in the Late Model Sedan category will take off their roofs in a special one-off event at Sydney’s Valvoline Raceway. 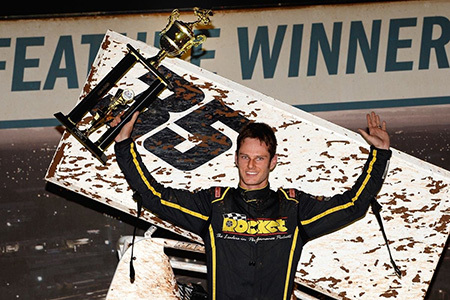 Jamie Veal is the 2018/2019 Lord Mayor’s Gold Cup winner after a stout drive in the Aussie Forklift Repairs sponsored 30-lap A-Main in Grand Opening Night at Valvoline Raceway. 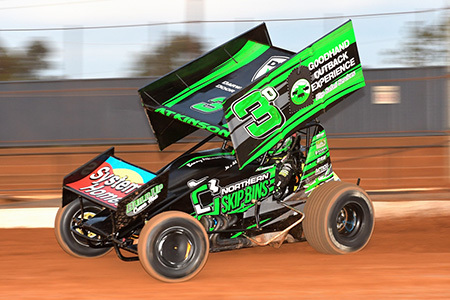 The 2018/2019 season blasts off at Valvoline Raceway Parramatta this Saturday night (September 29). 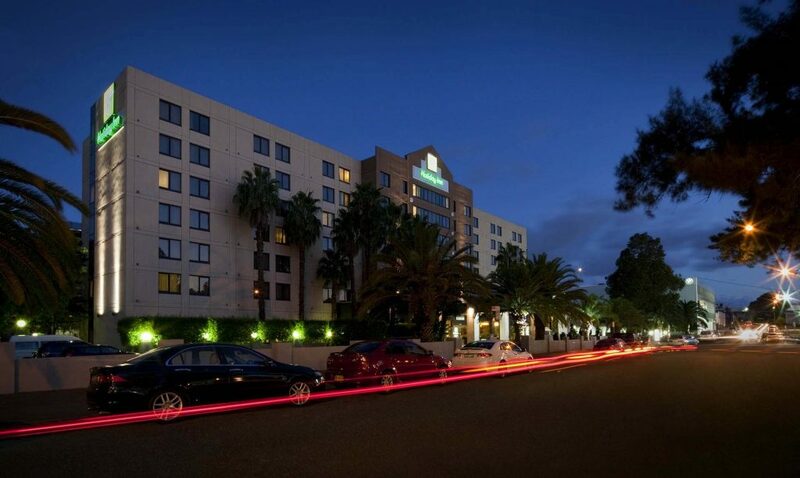 The Holiday Inn Parramatta is the official accommodation provider for the 2018/2019 season at Valvoline Raceway. 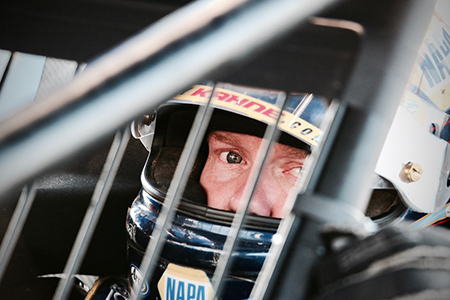 The first night of the 2018/2019 season at Valvoline Raceway will be a feast for Late Model fans with news released today that a new event - the United Realty Gold Cup – has been added.